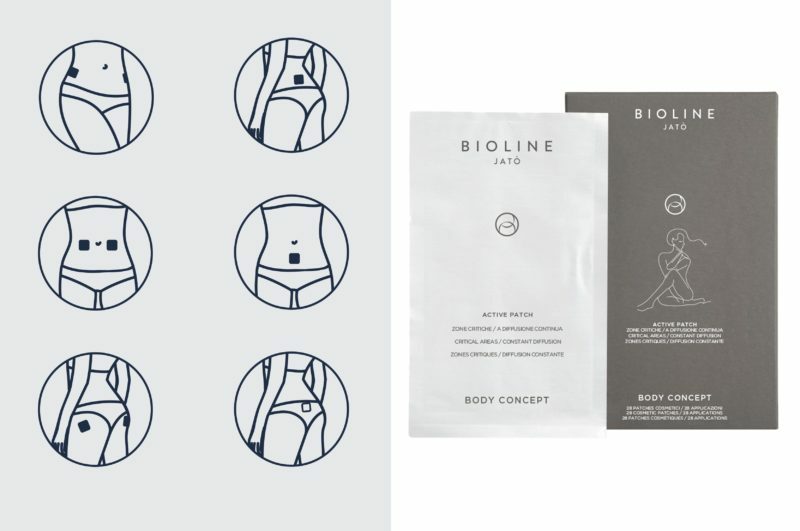 A patch-treatment with an immediate action that visibly reduces the blemishes caused by cellulite and local adiposity. Gradual release up to 24 hours, fast visible results. Suitable for both men and women. The laminaria extract, a seaweed rich in antioxidants and polyphenols, guarantees an anti-pollution effect and minimizes the look of oily skin. A practical gel that transforms into a foam, it may be applied and rinsed off like a soap. 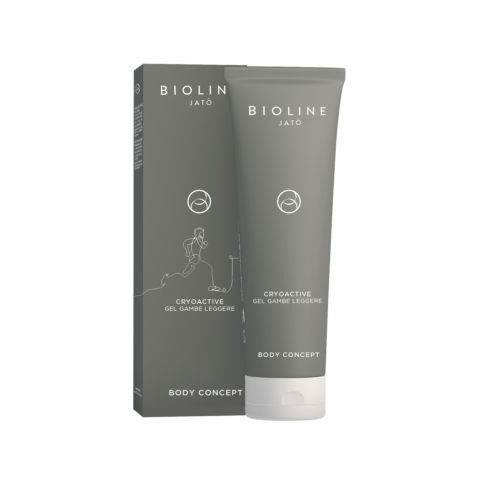 Its light texture makes it ideal also for the men’s skin cleansing. Barrier effect treatment formulated with a mix of vegetal oils. It ensures a nourishing action and creates a thin layer on the skin. Perfect in the hottest seasons to better face outdoor activities and is an essential shield during winter. A must-have in your bag. 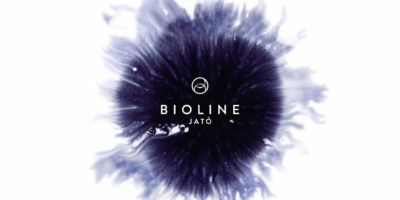 We reveal to the Bioline Jatò women a beauty secret created in 40 years of research, scientific innovation and training and education. 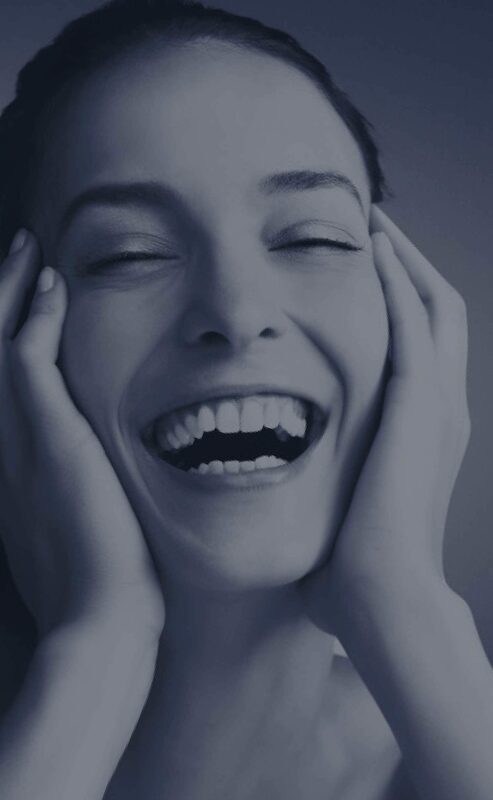 A unique full immersion of vitamins, mineral salts and oxygenating elements sourced from fruits, plants and flowers. 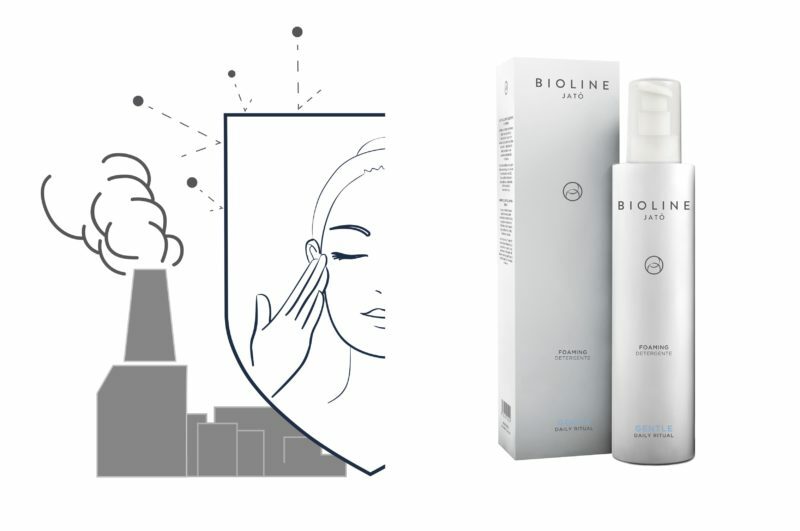 The cutting-edge technology: a multi-correction treatment based on exclusive algae extracts and plant stem cells. A harmonious water ritual: enveloping cosmetic formulas with hyaluronic acid concentrates, provide the skin with deep hydration, brightness and an instant fresh sensation. A wide range of treatments aimed to different body blemishes offers targeted, efficient and safe beauty solutions. strong and multifaceted, Bioline Jatò women know how to choose their own path and plan original routes, without forgetting about a hint of irony. 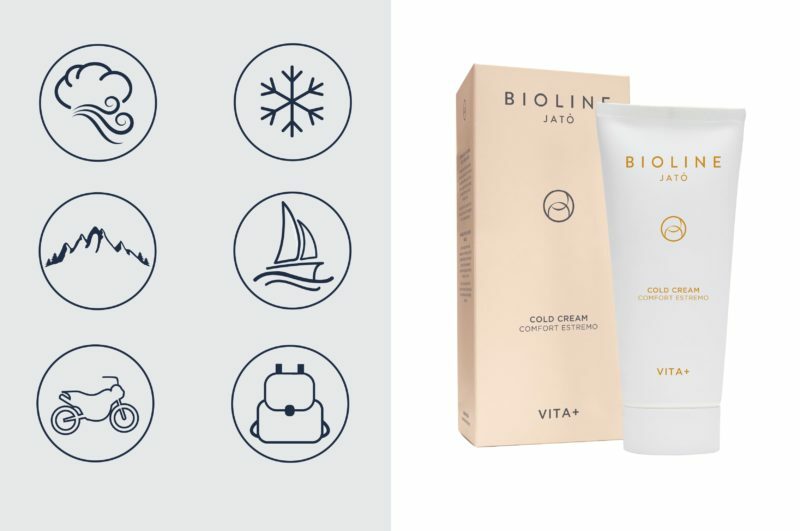 Bioline Jatò provides effective and integrated solutions that can be fully personalized, so that every woman can rediscover her beauty and wellbeing. 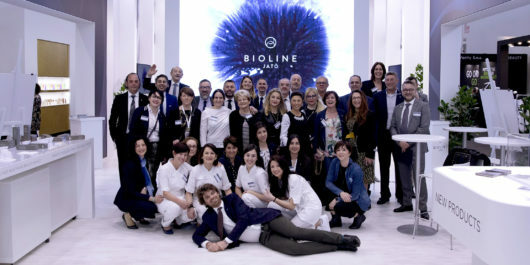 The 2019 Cosmoprof Worldwide Bologna fair just got to the end: it’s been exciting to share with you the evolution of our brand and all our news. A big thank you to everyone! Special initiatives, novelties and products.